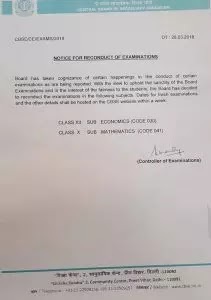 The Central Board of Secondary Examination (CBSE) is going to reconsider the standard 12th and Math-12 exams in Mathematics. The date of these two examinations will not be decided yet. The CBSE examinations of some of the examinations of this year were discussed, and in some cases the police started investigation. According to the media report, this decision has been taken to keep the exam free of stigma. According to CBSE, 11,86,306 students have registered for this year's standard-10 examination for 16,38,428 and for the standard-12 examination. Part B Contains Subjective Type Questions like Short notes and Descriptive. As per Students, English Question Paper was Easy and every student will get easily Passing Marks and score this subject. www.gseb.org will officially Declare All GSEB SSC 10th Class Answer Key 2018 on its official website after completing the Whole Examination of 10th Class SSC. English also is known as the First language, Paper Divided into Two parts, First is Part-A & second is Part-B. 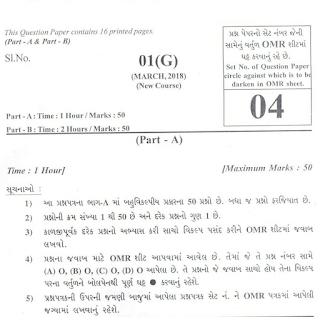 Part A has 50 MCQ OR Objective Type Questions (OMR) and time allotted for This part is 60 Minute. 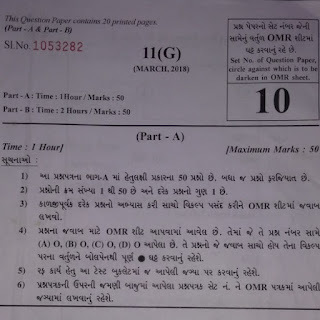 Students of standard 10 are required to sign the observer by typing the OMR and answer sheet in the examination receipt of the Board. It is necessary to deposit the receipt of the receipt in the school on the date specified in the examination between the date 31/3/2018 to the date of 2/4/2018. ● Students will be given the receipt in the Xerox School, on the same day, according to the instructions of the Joint Education Secretary, Gandhinagar, a Career Guidance App Beige Interview Test will be organized. This test is required.  This test will be taken online from Android Mobile. On the day of the test, the students will have to come with the mobile. The result of this test will be given only with the results of the board. Gujarat 12th Board Science Stream previous year Question papers Download For Gujarati medium, 12th ... The numerical and theoretical questions are seen in the exam paper so keep a good hand in both type of questions. Read Carefully : This is not official answer key. HSC official answer key will be available after the exam. So keep visit this site for future updates. Today the standard 10 Science and Technology subjects, which were held today, were as expected in the students of the paper, which resulted in the students being able to write the answers well. 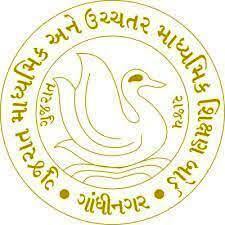 (GSEB) Gandhinagar Published Press Note for GUJCET Examination 2018. 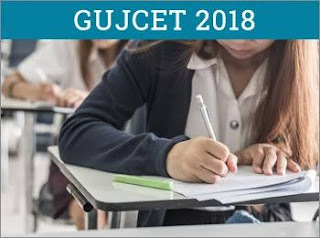 Gujarat Secondary and Higher Secondary Education Board (GSEB) Gandhinagar Published Press Note for GUJCET Examination 2018. You Can View Official Press Note in Below Given Link.